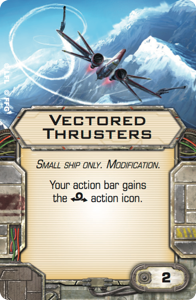 X-Wing™ fans, report to your fighters! 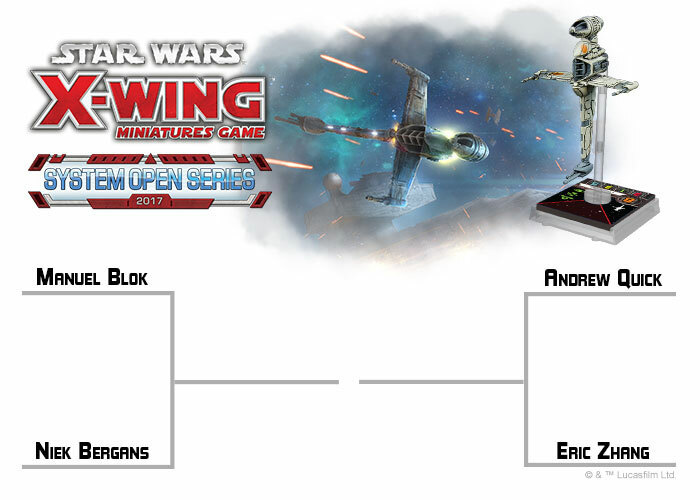 The second phase of 77-Plus, the Coruscant Invitational voting, has begun! 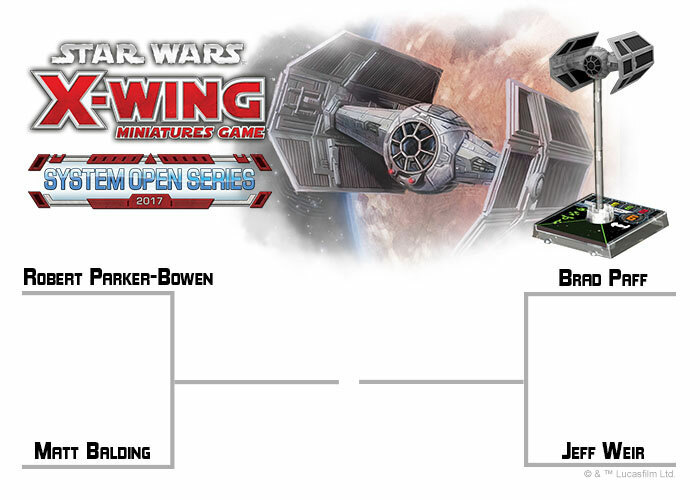 At the Coruscant Invitational, the eight champions of the System Open Series will be playing in against each other in a special format called 77-Plus. 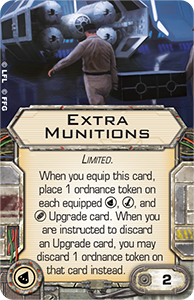 In our last article, we discussed how the format will work, some of the considerations the players will have to make when preparing for it, as well as unveiled how the community can get involved. Players were invited to Tweet us their ideas mini-squads to be used in the drafting portion of this format. In the past two weeks, we’ve received tons of interesting builds for our three community ships: the stalwart B-Wing, the ruthless TIE Advanced, and the cunning Y-Wing. After sorting through all the submissions, we narrowed down the field to just four of each ship based on what caught our attention - such as how thematic a build was, how effective the upgrades made the ship or even a creative combination of upgrades that allowed the ship to act in a unique fashion! Their mini-squads caught our eyes with their creativity and tactical considerations! 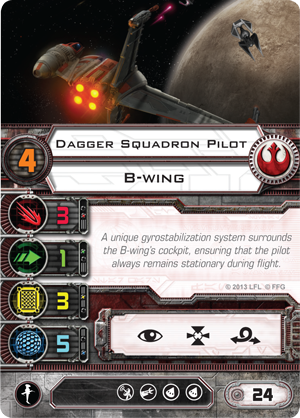 The B-Wing star fighter has traditionally been a source of heavy damage, but some of the builds we see here are trading some of that away for flexibility or utility. Which of these ships will move onto the next round of voting? 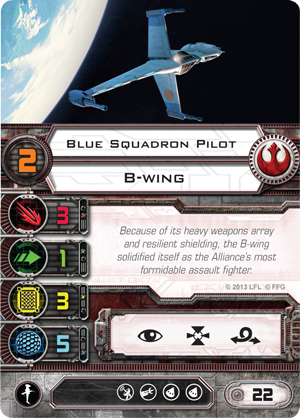 Niek’s B-Wing is a heavy-hitting fighter that can deal some extra damage outside of the combat phase. At a low pilot skill, the firing arcs of Blue Squadron Pilots can be easily avoided by faster ships. A well timed Seismic Torpedo can alleviate that problem by simply blasting an obstacle in the maneuvering phase to potentially deal damage to one or more ships. 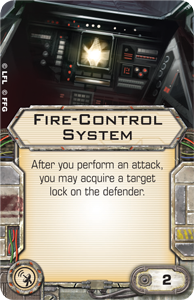 If you are able to get your main guns on an enemy ship (especially in the early turns of the game), the Fire Control Systems will provide you plenty of dice modification for free and ensure that you push out plenty of damage. 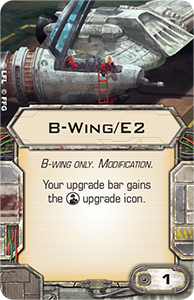 Manuel decide to invest in a B-Wing with a higher pilot skill and some flexibility in how it can be flown. At Pilot Skill four and with Advanced Sensors, this B-Wing can creatively maneuver around the field by taking a Barrel Roll before or after revealing its dial. This can almost guarantee that you’ll be able to position yourself advantageously over your enemy. 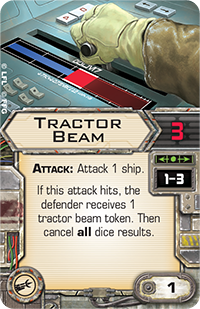 The Tractor Beam, coming in at one point, is a tool that may or may not come into play. It allows you the option to reposition the enemy into unfavorable situations, set up your lower pilot skill ships to more effectively fire on a target, or even deny a lower pilot skill ship from firing by moving it onto an asteroid. Alternatively, you could just blast him with your primary weapon. 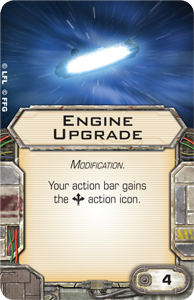 Similar to Manuel, Andrew opted to equip his B-Wing with the Advanced Sensors upgrade. 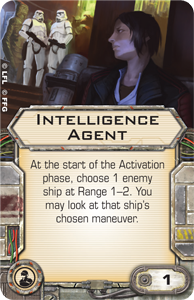 However, with a Pilot Skill two Blue Squadron Pilot and an Intelligence Agent riding aboard, Andrew’s plan goes all in on moving early in order to block the maneuvers of enemy ships, denying them their actions, and setting up the rest of the squadron to focus on a relatively defenseless ship. Now for an extreme example of control! 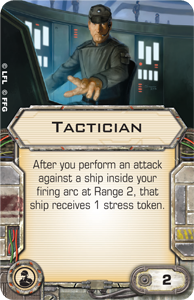 If Eric’s Blue Squadron Pilot can get a ship in its sights at range two, it can potentially deal a damage, an ion token, and a stress token! 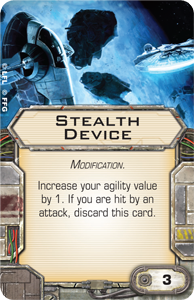 This will absolutely cripple a small ship and set it up to be easily targeted on the subsequent turn. 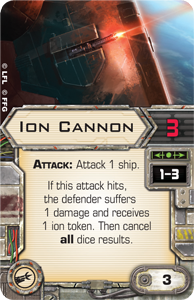 In a best case scenario, if this ship can get behind an enemy ship after its been stressed and ionized, you can simply continue to ionize it repeatedly until it either flies off the board or takes enough damage to be destroyed. The TIE Advanced has been around since the earliest days of X-Wing. With the option to load up one of the many types of missiles, as well as a heavily discounted sensor upgrade thanks to the TIE/x1 title, our top 4 mini-squads have been built with some different strategies in mind. Which do you think should move onto the next round? There are two things that we love about Robert’s TIE Advanced. 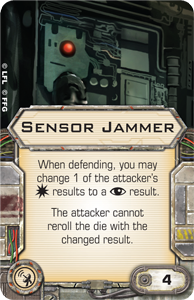 First, the combination of a Stealth Device and a Sensor Jammer means that this TIE can be incredibly frustrating to shoot at, especially if it can save an evade or focus token to defend with. Second, the fact that this ship comes to twenty-six points could be a pretty big deal in determining who gets the initiative. 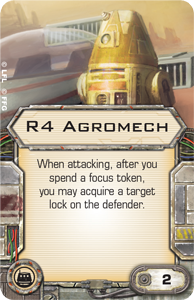 For the high caliber play we expect to see at the Coruscant Invitational, that could be an extremely valuable investment. Matt’s TIE Advanced is a ship that is built around using its Cluster Missiles to fantastic effect. 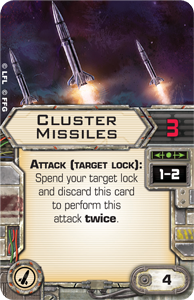 If it's able to get a target lock, the Cluster Missiles could theoretically deal six damage in a single turn. Since that damage is spread over two attacks, that means your opponent will get to defend twice. However, if you can get a low defense ship like a B-Wing or a VT-49 Decimator in your sights, you can easily rip through someone's shields and start wrecking their hull. 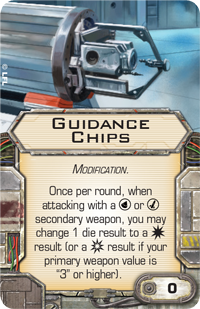 The Guidance Chips are there to assist in getting three hits from the cluster missiles. 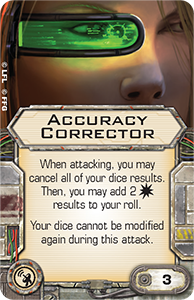 If you don’t like the results, you can simply use the Accuracy Corrector for two hits. 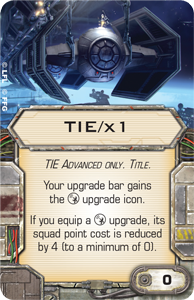 Once your ordnance is spent, this TIE Advanced can keep on using the Accuracy Corrector for two damage, while reserving its actions for defense. 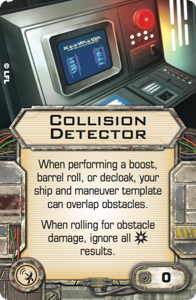 Brad’s TIE Advanced opted to use the Proton Rockets upgrade and hit as hard as possible in a single attack. 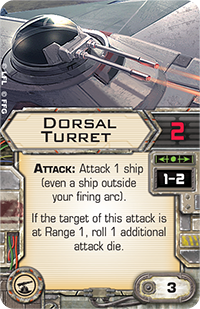 If this ship is within range one of its target and has a Focus token, the Storm Squadron Pilot can unleash a devastating five-die attack. 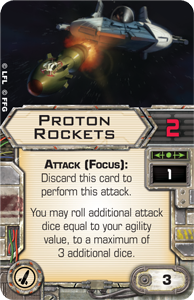 Since the Proton Rockets don’t spend the focus in order to fire, you can use it and your Guidance Chips to further push the damage in your favor. 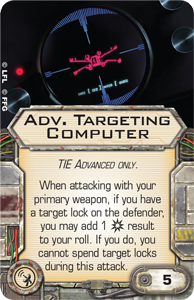 Players should try to take a target lock early on as additional leverage, or if it’s unspent, use the Advanced Targeting Computer to finish off your prey. 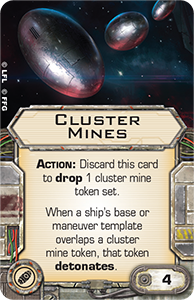 This mini-squad by Jeff was a unique ship with some incredible repositioning options, as well as a a major control threat with the Ion Pulse Missiles. Thanks to Advanced Sensors and an Engine Upgrade, this ship can position itself into a crazy amount of places. 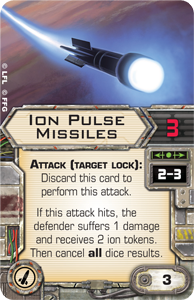 Once it’s in an advantageous spot, the Ion Pulse Missiles become a means to keep it and control the enemy’s positioning. This ship won’t deal much damage over the course of a game, however, so the rest of the squadron should be prepared to bring some firepower. 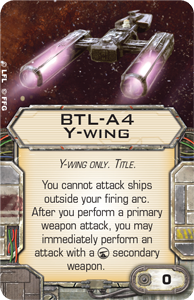 The Y-Wing is an old workhorse that has seen use in X-Wing for years due to reliability and flexibility in its upgrade options. Again, we see four very different approaches to equipping a ship. Which do you want to see at Coruscant? 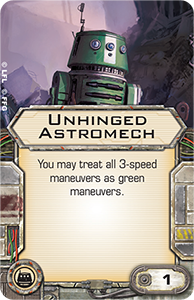 A classic way to equip a Scum Y-Wing, but with some extra bells and whistles added on. 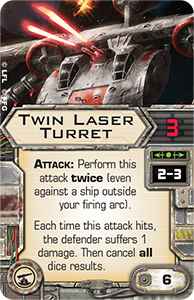 The majority of Ken’s upgrade points are wrapped up in the powerful Twin Laser Turret. This weapon can lay on a ton of damage consistently throughout the course of a game, its main weakness is that it cannot be fired at targets at range one. 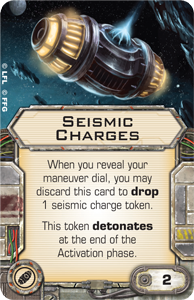 This list shores up that shortcoming by including two Seismic Charges to dissuade any ships from sneaking up too close behind. 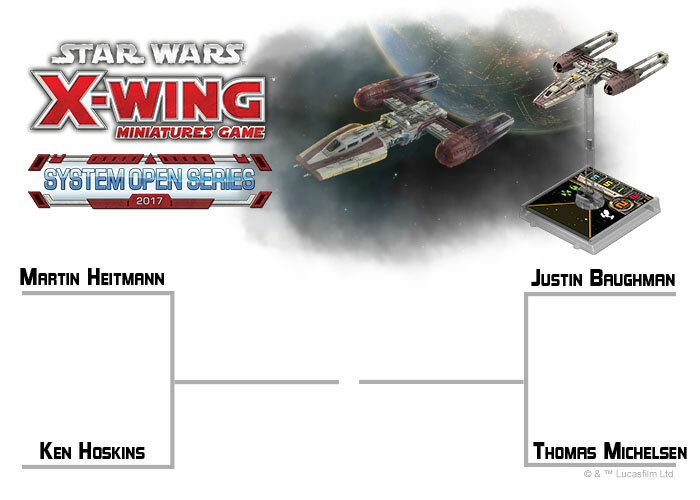 Martin presented such a bold way to equip and fly a Y-Wing that we wanted to see how it could fare at the Coruscant Invitational. This ship simply wants to be pointed at an enemy and wear it down with tons of shots! 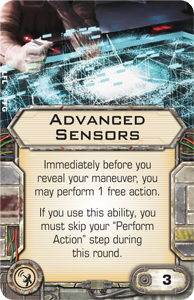 The BTL-A4 combined with the R4 Agromech will allow you to fire at a target twice with modified dice. At range one, this will will lead to twin three dice attacks a that will surely leave a foe limping. 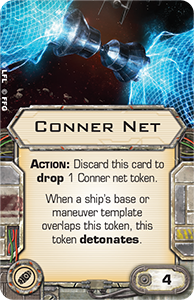 The Conner Net can be an extremely punishing upgrade if used correctly and, in the hands of a player at the Coruscant Invitational, we hope to see it used to great effect! Justin’s inclusion of this major control element, while not compromising on firepower, created a flexible ship that can be useful in a variety of situations. In our final selection, we selected Thomas’s mini-squad based on the sheer amount of unavoidable damage it could dish out. 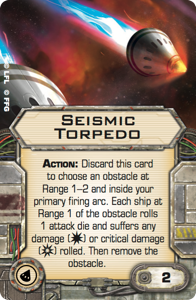 Against high agility ships like the TIE Defender or the E-Wing, its hard to expect dealing damage with only two attack dice, and even more difficult if they have focus or evade tokens to defend with. 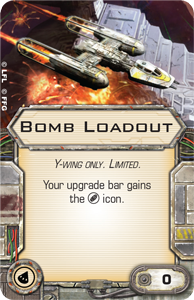 This Y-Wing subverts those expectations by flying fast and dropping Cluster Mines onto targets or in their path. If that wasn’t enough, the Autoblaster Turret is there to finish the job with more damage that can’t be evaded. Click here if you do not see the form above. We want you to show us which of the community built mini-squads you want to see in action at the Coruscant Invitational! Take a photo of your favorite mini-squad and tweet it to @FFGOP, making sure to include the #XWingVote2017 hashtag. Will they be flying in formation, carefully weaving through obstacles? Are they making their approach to open fire on enemy fighters or are already they in the thick of combat? 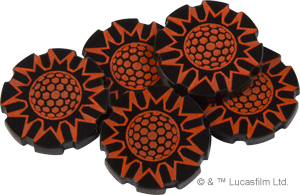 After the votes have been added up, we will select a few of our favorite battle pictures and reach out to those players to send them an exclusive System Open Series prize—a bag of acrylic shield tokens! Keep your comms open for updates from us on the System Open Voting! Over the course of the next few weeks, we will narrow down our favorite choices, give out some more prizes via Twitter, and give you a peak at how our esteemed panel members will be building their assigned ships!